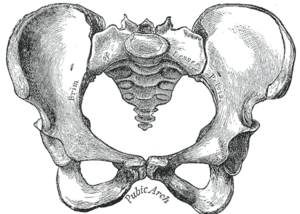 Place your thumbs on your lower side ribs and your fingers on the bony prominences at the top of your pelvis. Using the muscles in between, gently and evenly lift your ribcage up from your pelvis, centering the oval of your ribcage over the oval of your pelvis, and taking care not to lift more in the front, back or either side. Allow your arms to fall gracefully at your sides. Cultivate Dirgha, or Three part Yogic Complete Breath, and feel your whole body return center on the outbreath. Do this any time – at your desk, standing in line, even mowing the lawn – you want to become more present, cultivate your energy or just change your perspective!